Macchina di Suoni is an orchestral outfit formed by Marvi La Spina in 1997 to give shape to the ideas of composition and arranging she has been cultivating since several years, honing them during her composition studies with Bill Russo and conduction studies with Gunther Schuller. 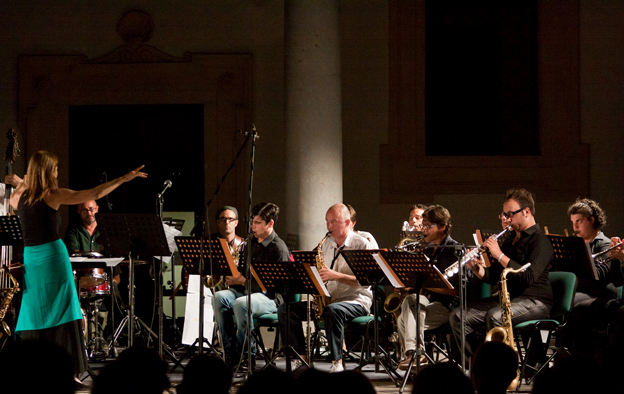 The unit has been constantly active through the years, being featured in all main Sicily's concert series, and since 2009 has produced a winter and summer concert series co-operatively with Palermo's cultural association "I Candelai". 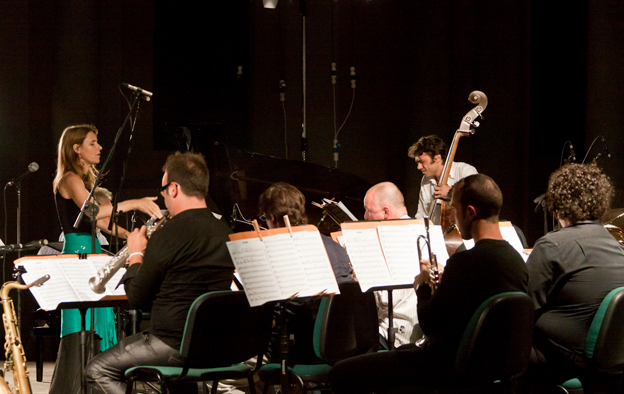 Special highlights are the collaborations with American jazz pianist David Kikoski, a featured soloist of Macchina di Suoni during summer 2011 and 2012, as well with drummer Marcello Pellitteri.